What are the best wine clubs in 2019? Whether you are an experienced wine drinker or just starting out, wine subscriptions offer an excellent way to discover new wine. We research the most popular wine clubs and lesser-known subscriptions. We use this research to curate lists of the best wine of the month clubs for different types wine drinkers. Before all of that happens, we taste the wine — we receive shipments from every wine club we review (since 2011). Tip: not all wine club reviewers do. Look for unique photos in reviews instead of just branded images from the company. We take photos in our wine cellar so you always know it’s our shipment and that we’ve actually reviewed the wine. Our best wine of the month club lists are editorial. This means we hand pick which wine clubs go on these lists. The wine subscriptions that end up on our lists have high ratings and are purchased frequently by our readers (wine lovers like you). Our 10-point ratings system gives up to 5 stars for each wine club. The 10 points include important subscription features like a Satisfaction Guarantee, Discount Opportunities, and of course Wine Quality. We use these ratings and our industry-insider knowledge to highlight the wine clubs which provide the best service, not just the best wine. It takes a lot of work to scrutinize these wine clubs so closely so that you don’t have to. When you join or give a wine of the month club through our links, we will likely earn a commission. Rest assured, commissions never influence our opinions about these wine clubs. There are 30+ companies offering 100+ wine clubs today. Some wine of the month clubs do an amazing job and thus end up on many of our best wine of the month club lists. Here are the companies that rank for best wine subscriptions. When someone asks us, “What is the best wine club?” there are only a few companies that come to mind. We think about wine subscriptions delivering consistently high-quality wine, the best wine offers, and the best customer service. This industry veteran has been selecting crowd-pleasing wine from boutique wineries in California and beyond since 1998. Prices range from $40.45 to $218.00 per shipment depending on what you select. Shipping is $14.00. We chose The California Wine Club as our top wine of the month club because they consistently over-deliver on all 10 wine club features — especially their Satisfaction Guarantee and Customer Service (members have personal wine consultants and can get assistance with planning travel to wine country). We also give a thumbs up to their policy of only working with small family wineries. Whether you want everyday wine from California, ultra-premium California red wine, or wines from the Pacific Northwest. They even have an international wine club which also features small-production wineries and wines, too. All of their wine clubs come with Uncorked, a full-color magazine which includes background information on the wineries, the winemakers, the wine region, wine tasting notes, and recipe pairing ideas. A personalized wine subscription that lets you choose your own wine. Prices range from $13 - $45 per bottle, and you decide how many bottles are in each shipment. Shipping is included with four or more bottles. Winc excels across our entire ratings system. Unlike a traditional wine club which sends the same wine selections to all of their members in a given month, Winc personalizes every shipment for you. Winc learns what you like based on your initial palate quiz results and how you rate the wines you receive subsequently. By default they’ll only suggest $13 wines (unless you opt to join Winc Select). Caveat: If you typically drink red wines that cost more than $13 a bottle at the store, plan on upgrading your red wines to their premium options as the $13 reds are hit or miss on awesomeness. Read our Winc review. We could talk about whether personalized wine clubs are better than curated ones for hours. Well maybe not hours, but it’s something to consider carefully when you’re joining a wine of the month club. With a curated wine club (the traditional model) a professional decides on the wine to include and their members all get the same selection. 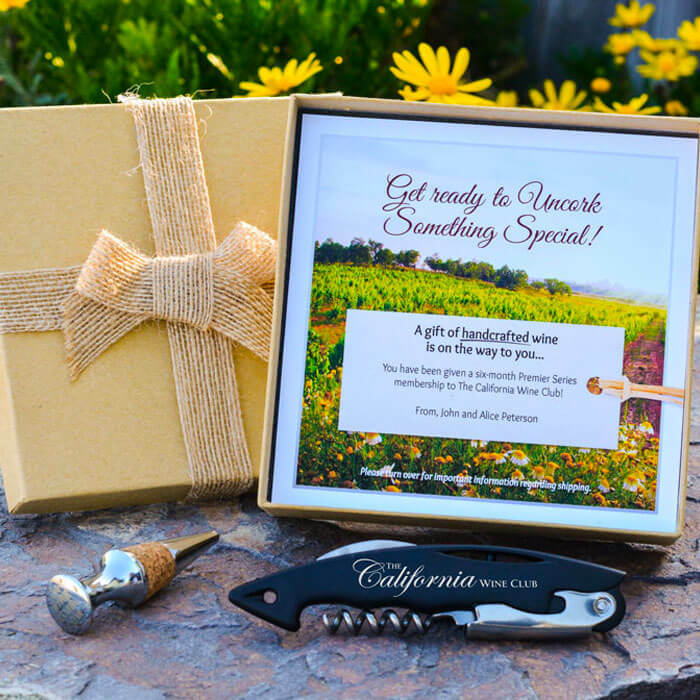 With a personalized club, a combination of technology and what you tell the company about your wine preferences eventually leads to regular wine deliveries where you’re delighted by everything in the box (hopefully). We go into more detail about personalized vs. curated elsewhere, but because personalized wine clubs are super popular, we thought we should tell you about our favorites. While Winc is merely the first runner-up under Best Company, it takes first prize in the category of Best Personalized Wine Club. You’ll love how Winc mixes new-fangled technology-driven wine selections with the ability to pick what you like. Among personalized wine subscriptions, Winc really stands out. The wines are better than Bright Cellars and TastingRoom.com, and the degree of personalization exceeds both. There are different levels of personalization for you to engage in. First, there's the palate quiz when you first sign up or redeem a gift (you can skip this if you want). Then you can rate every wine you receive (they even give you $10 in credits for every 10 wines you rate, so you should). Lastly, you can swap out bottles and go 100% custom if you want to. We especially like the consistent inventory (easy to reorder our favorites), the option to upgrade to more bottles or more-expensive bottles at any time, and how easy it is to skip a month. Their dedicated winemaking team, led by Ryan Zotovich as Director, is intensely focused on making the best wine they can and they also use sustainable practices wherever possible. Read our Winc review. Can we be honest? Introductory offers touting $100+ more of savings on your first case of wine smell fishy. In our experience you usually get what you pay for. We don’t harshly penalize any wine club that doesn’t do introductory offers if they’re offering great value in their regular pricing. Now, if you’re somebody who will always pick a service that’s giving away a little something to get you in the door, you’re in luck. 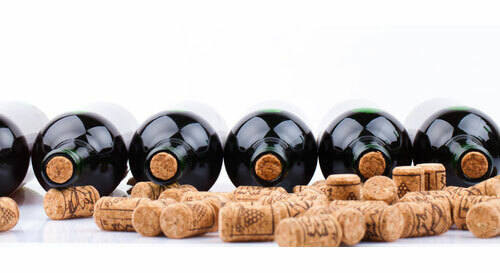 There are a few wine clubs offering great introductory offers that we happily recommend. We try really hard to be honest and helpful in our reviews, and some wine clubs think we do such a great job at it they offer us exclusive deals. Our readers get half off the first shipment of any personal wine subscription (as opposed to a gift subscription). No matter which of The California Wine Club’s six subscriptions work best for your wine preferences, there is a strong introductory offer available. Naturally the biggest bang for your buck is on their premium subscriptions like the Signature Series or the Aged Cabernet Series. Because they really want you to try their wine club, they offer two high-value options when you sign up. Save 50% on your first shipment (promo code WCRHALF), or get two extra bottles of wine in your first shipment (promo code EXTRAWINE). Please note: the 50% off is on the wine portion only, the flat $14 shipping fee is not discounted. Read our review. The World of Wine is one of our favorite “travel the world” wine clubs. Regular shipments are $105 for six bottles, shipping is extra. Not available as a gift subscription. Please note, shipping can be rather pricey. Each shipment contains six different wines from a single wine region ranging broadly from South America to the Mediterranean. The introductory offer is six bottles for $58.50 and includes shipping. You get the regular six-bottle shipment plus two bonus bottles of Russian River Valley Pinot Noir (worth $50 total). We’re always pleased with the interesting wines that arrive, and we think they’re pretty fairly priced at $15-20 per bottle. With a generous satisfaction guarantee, if you don’t like something they’ll send you something you will at no extra cost. Each wine from Vinesse comes with a tasting sheet which includes cellaring information (this is something we wish every wine club did). Read our Invino review. Regardless, we know you like free shipping, so we’ve selected the best wine subscriptions that include shipping here. Known for her sommelier-like palate and joy of wine discovery, Etty Lewensztain picks great wine for her club. And, because she also likes simplicity, she includes shipping in her pricing. $110 for 4-bottle shipments and $285 for 12-bottle shipments. We like Plonk for a lot of reasons, primarily the consistently impressive wine quality and discovery. The woman-owned small business, foodie tie-ins (unique recipes via Food52 are paired with each wine), and reputation for excellent customer service shore up our love of the wine club. In fact, it’s on our Editor’s Picks list because it’s a wine club we’d join if we weren’t already in the business of reviewing wine subscription boxes. You can choose red or white or mixed wine (which will include a rosé or a bubbly from time to time), and you can choose 4 or 12-bottle shipments. 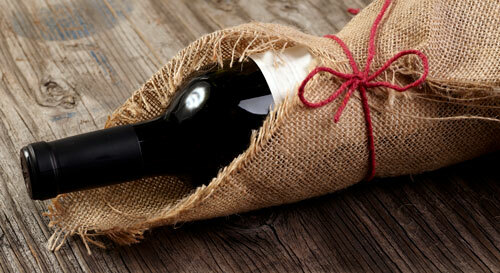 Wine is delivered monthly unless you sign up for 12 bottles and opt for quarterly deliveries. Read our review. Like every palate is different, so is every wine buyer. 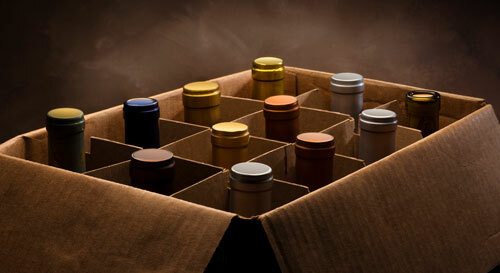 Wired For Wine ® offers a 12-bottle wine club delivered quarterly for $170. With a focus on wine to drink with food, they only ship wine rated 90 points or more by a respected wine critic. In our estimation, this is the single most under-appreciated wine club we’ve reviewed. In fact, it’s one of only 4 wine clubs to which we give a full 5 stars. The wines are an eclectic international selection where you choose red wine, white wine (includes sparkling and rosé) or a mixed selection. The value is huge — at $14/bottle it’s priced the same as many of it’s big-named competitors who are peddling poor quality wine at those prices. And of course, shipping is included. Like all highly-rated wine clubs on our site, Wired For Wine ® offers a 100% satisfaction guarantee. Read our review. 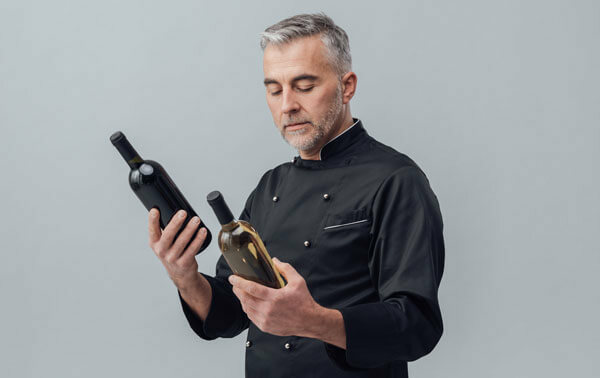 Certified Sommelier, Court of Master Sommelier, Master of Wine, or WSET Diploma Holder all mean someone knows a lot about wine. 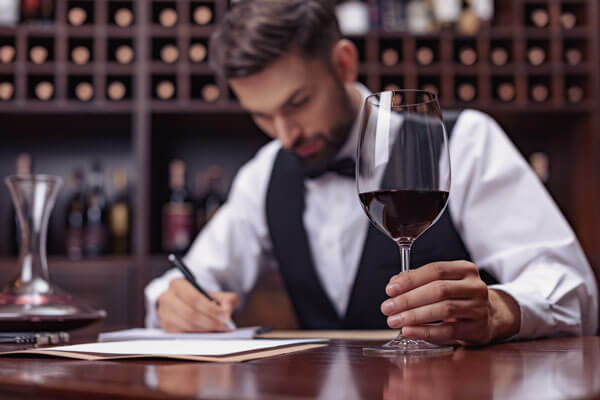 Sommeliers used to be associated with snooty high-end restaurants and dropping tons of dough on a bottle of wine to impress clients and dates. Most restaurants are foregoing somms on the floor in exchange for wine managers who curate interesting wine lists and train the servers well. Since somms are highly-trained wine professionals, it seems natural they want to capitalize on their education, so they’re becoming retailers and some are starting wine clubs. From innovative “by the glass” packaging to sommelier Tyler Kennedy’s eclectic selections of small French, Italian, and Spanish wine, this wine subscription box should top any “must try” lists for those who want a sommelier-led experience. When you’re thinking about purchasing unique wines, you typically want to try the wine first, as these wines can be more expensive. Nine glasses, or tastes, of wine are delivered quarterly and you can choose red, white, or mixed (which includes rosé). If you find a great wine in the bunch, you can order full-sized bottles or additional glasses from the wine store (only available to members). Their “Current Edition” is right up any somm-wannabe’s alley: choose between a Bordeaux Vertical (2010, 2011, and 2012) or a Nebbiolo neighbor comparison (Barolo and Alba). Read our review. Wine Access has been a well-kept secret for a long time. Their top-notch team picks interesting selections of “must know” wines that somms are talking about, Michelin-starred restaurants are using on their by-the-glass lists, and that wine critics are excited about, too. Wine Access is an interesting wine retailer. They offer flash sales (usually lasting 2-3 days), and have a permanent inventory of delectable juice offered below full retail prices. They highlight industry darlings like Phillipe Melka disciples and offer an eclectic selection of fine French wine. While Plonk’s proprietor Etty Lewensztain isn’t a sommelier, she could be. More to the point, she picks wine like a sommelier would — leveraging insider knowledge and a well-trained palate to suss out deals in unexpected places. No matter what type of wine you like, the Plonk Wine Club is a great place to start exploring eclectic wines made from both esoteric and familiar grapes. You can choose a red wine, white, or mixed subscription (includes rosé and sometimes bubbly) of 4 or 12 bottles. We also love that she pairs all of her wines with recipes from Food52, encouraging us to expand our cooking repertoire and discover the joy of excellent food and wine pairings, just like a somm would. Read our review. Did you know? 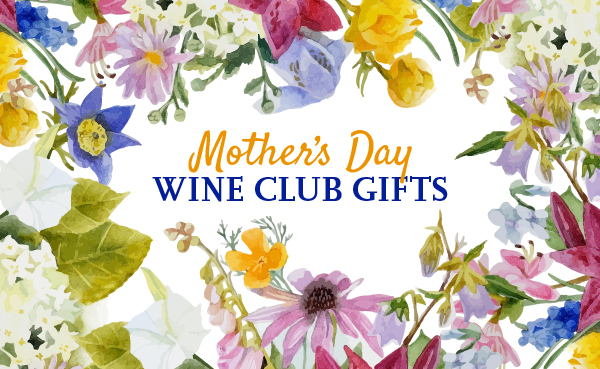 These businesses started out with great gifts for wine enthusiasts delivered via old school mail order catalogs: The California Wine Club, Gold Medal Wine Club, The Original Wine of the Month Club, and Wine Country Gift Baskets. While they’re now online wine clubs instead of mail order businesses, they’ve kept up with their wine world competitors on selection and customer service. Looking for more best wine clubs? Related:Are wine clubs worth it?